Die Gattung gehört zur Unterfamilie , Felinae. 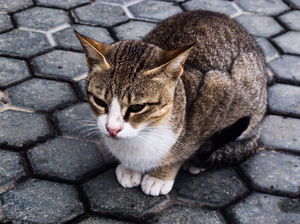 "Jungle Cat Felis chaus" by Dr. Tarak N Khan via Flickr, Creative Commons Attribution. 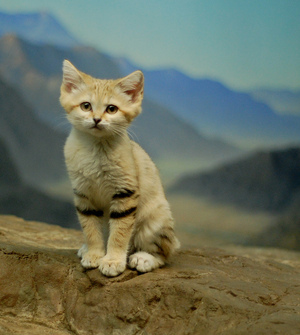 "Posing Sand Kitten" by MrGuilt via Flickr, Creative Commons Attribution. 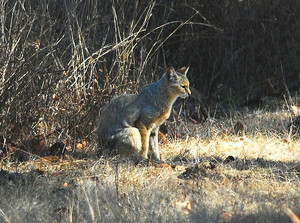 "One respectful wildcat" by AnxiousNut via Flickr, Creative Commons Attribution ShareAlike.